The Women’s Chatham Anorak Pullover is an updated classic meant to be taken with you wherever you go. 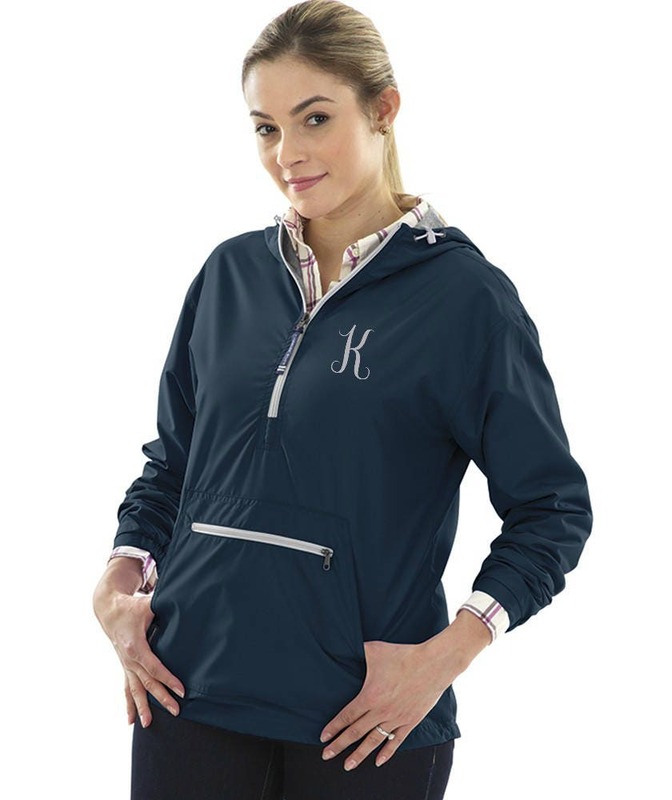 Made from 100% Softex Polyester, this wind and water-resistant pullover is lined with a lightweight jersey and has a nylon sleeve lining for easy on/off. Women's sizes S, M, L, and XL.